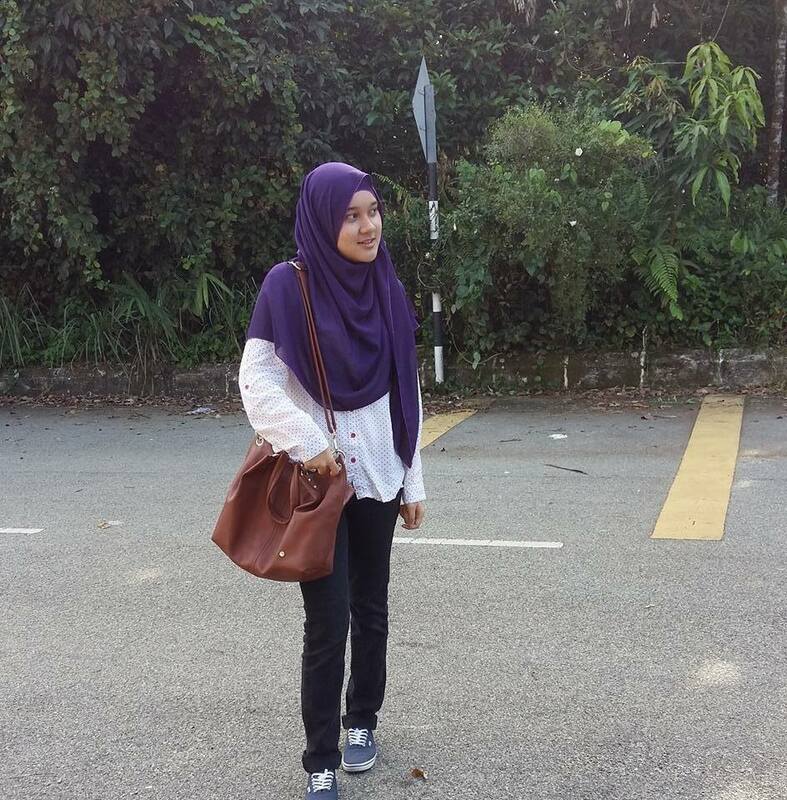 Journey of Aira Amir: Hi blogger.. I want to say hello to all blogger..
LADY AIRA DIARY was my second blog after D STORY OF QAIRA .. If you like my story.. feel free to follow it and I will follow back your blog..
2011: amazing year ever! ! !